Discussion in 'Faction Recruitment' started by Civilly, Feb 9, 2019. *NOTE we are no longer looking over application through the forums so if you apply here it will NOT! be reviewed or accepted!! How active are you? : i can be very active whenever i get off from work, but i aslso have a wife and a kid. What is your skill? Are you good at building, raiding, Redstone, etc: Building, Making Farms, and Mining. Reason for joining? : Just Looking for a faction honeslty makes the game alot more fun, i used to be with Pimpjuice and some other fac. 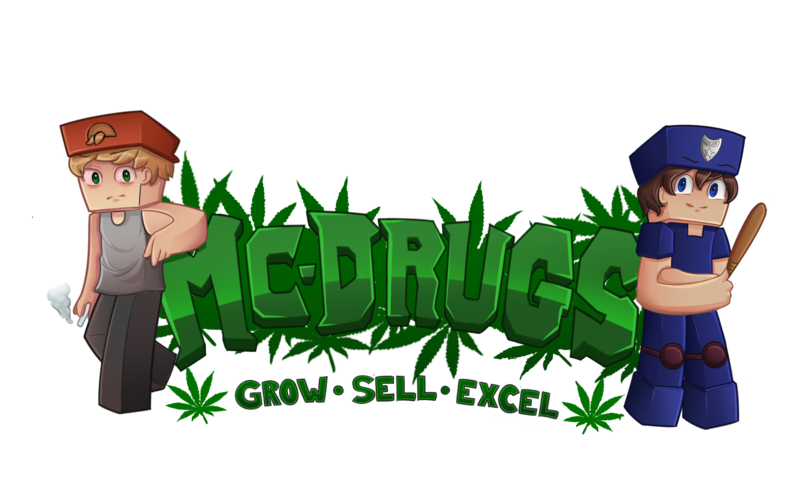 Previous experience: Plenty of experience on drug servers.